We are a small, independent family run wine merchant. 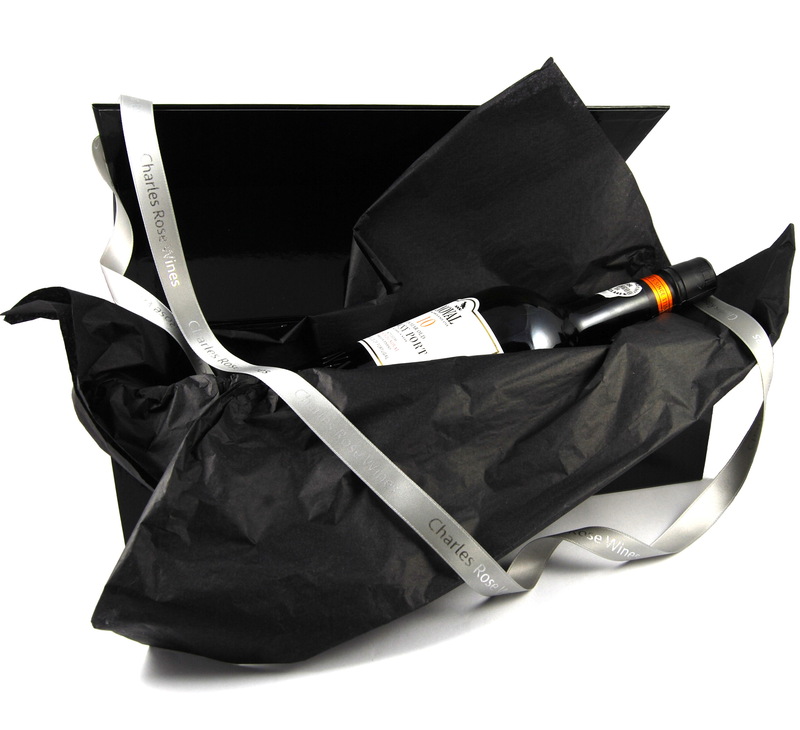 We are passionate about delicious wines and beautifully packaged gifts. All of our wines and spirits are carefully selected and have been reviewed by some of the top independent wine critics from around the world. Buy from us online and we ship direct to your door. 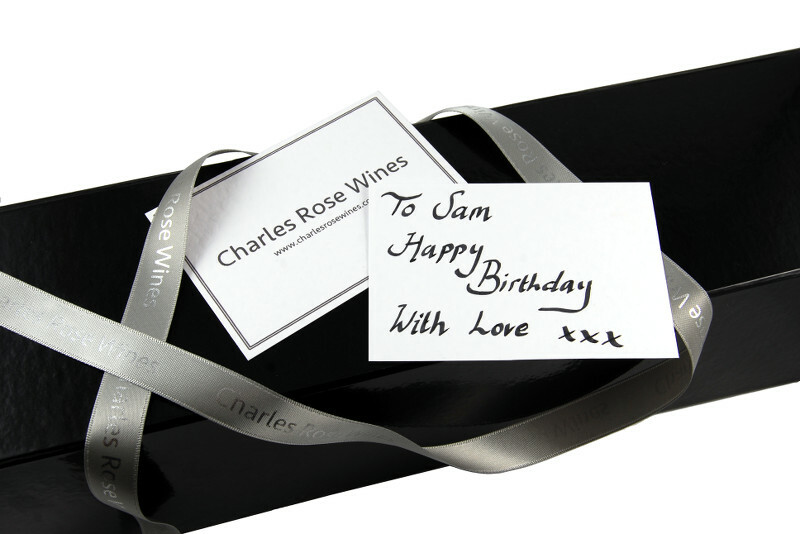 If you’d like to send one of our bottles as a gift then why not add gift wrapping. 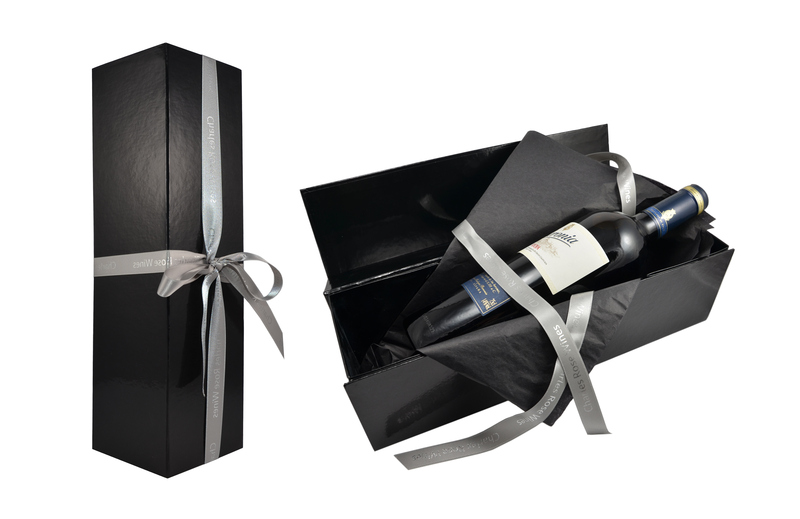 Our gift wrapped bottles come exquisitely packaged in our luxury black gift boxes and we’d be delighted to add a personal message. If you would like to send gifts on behalf of your company or to many recipients then we’d be delighted to help. For more information about our gift services please visit our website. We hope that you enjoy our selection of fine wines, vintage champagnes and much more!